This family house is located in a fantastic area with great families and other houses that were all built approximately the same time. 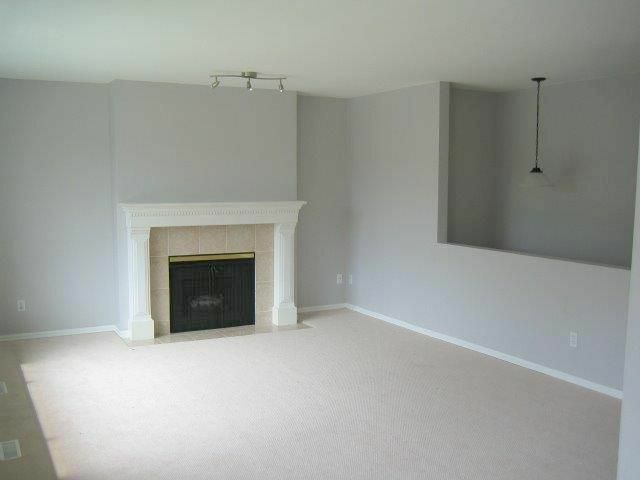 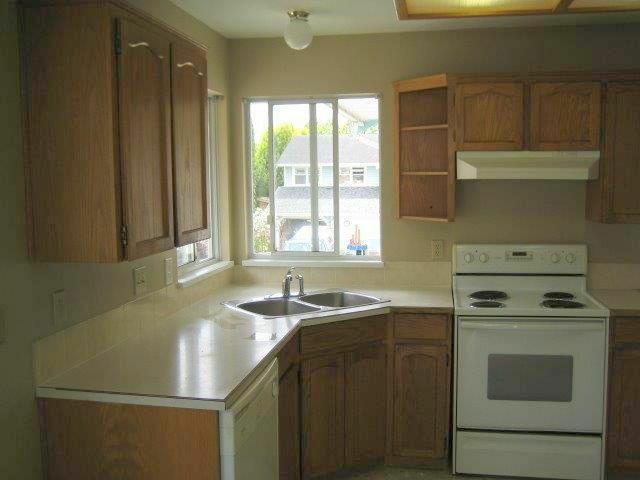 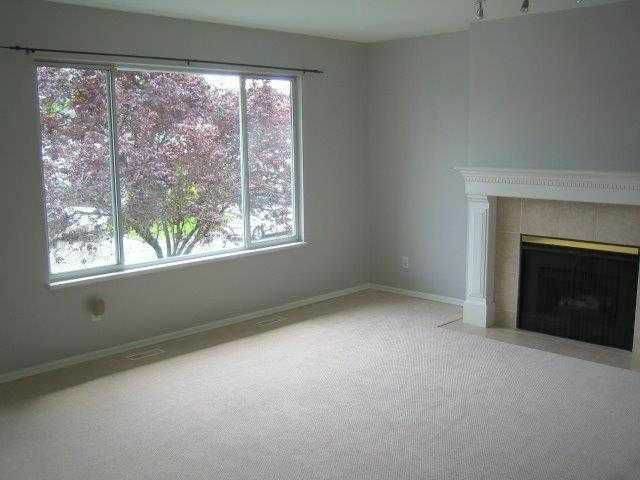 Its feature include a quiet cul-de-sac, close to schools, parks, transportation and shops. 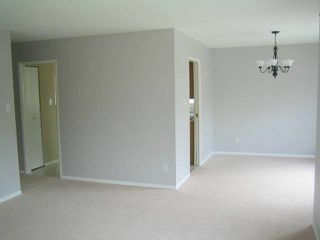 The house hasjust been painted along with new carpets and lino. 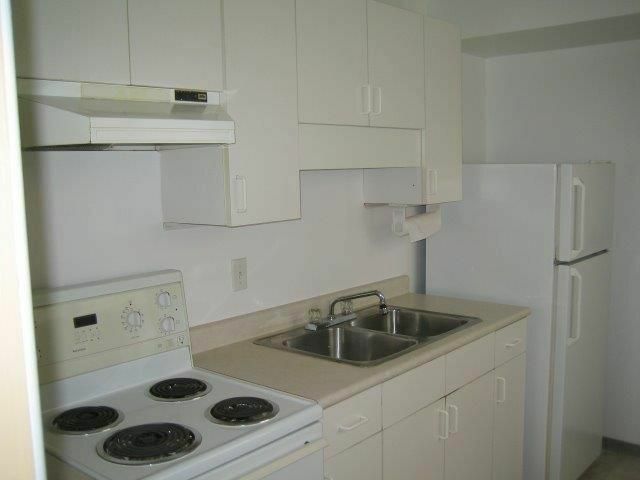 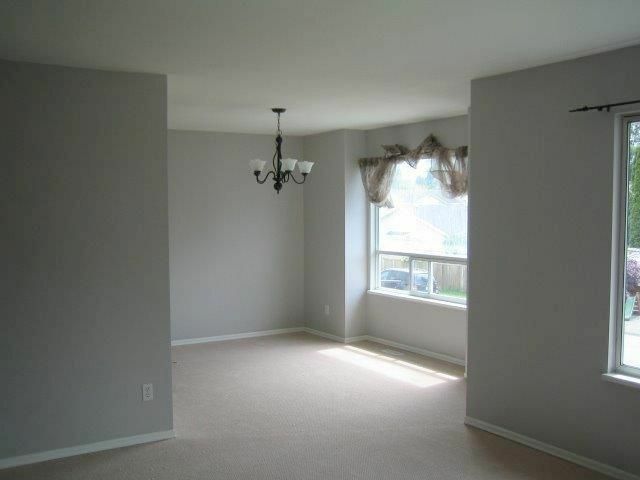 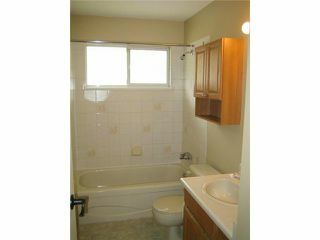 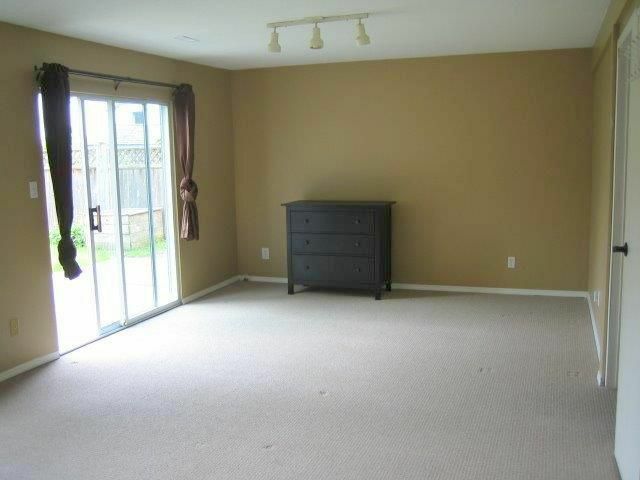 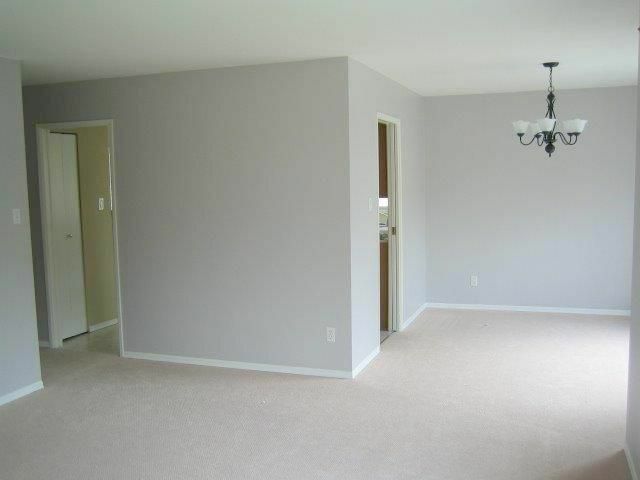 The one bedroom suite can be used by a large family or as a Mortgage Helper. 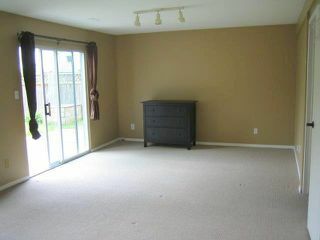 The house is in great shape and ready to be moved into. 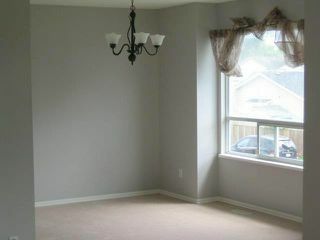 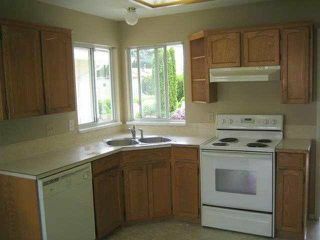 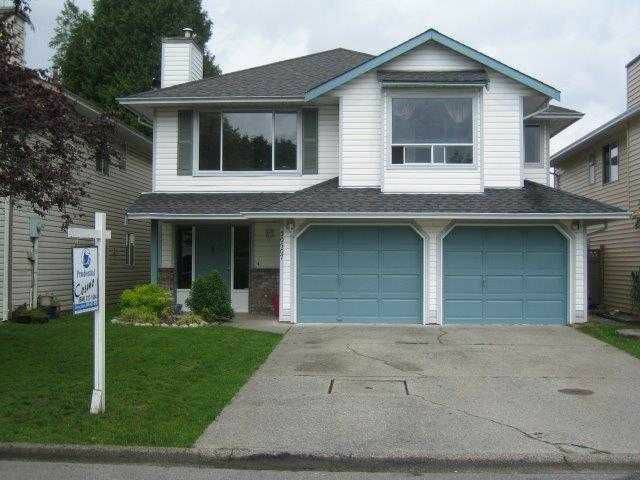 It's a nice family home in Maple Ridge with a Mortgage Helper! !